My friend Leaf and I went on an art retreat last year in Kerala, India and it was beautiful. Over the last few months we've talked about whether something like it would be possible this year and happily we decided yes. 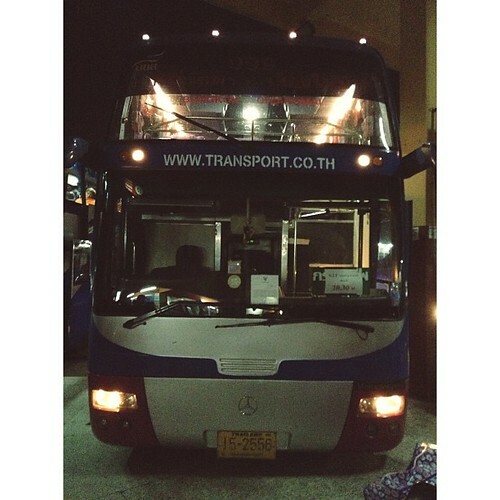 I traveled down to South Thailand by bus. She literally fought her way to us. We knew this trip might not take the shape of an art retreat completely, since we have a little friend with us. (Leaf says he is just our kind of guy.) But it is a rest, a time to grow our friendship, to believe in each other and this crazy inter-country friendship we have. And I have to say that he is the perfect age for this, just between sensitive newborn and active land, when nothing is safe. Of course you can travel with older babies, but it isn't exactly restful. 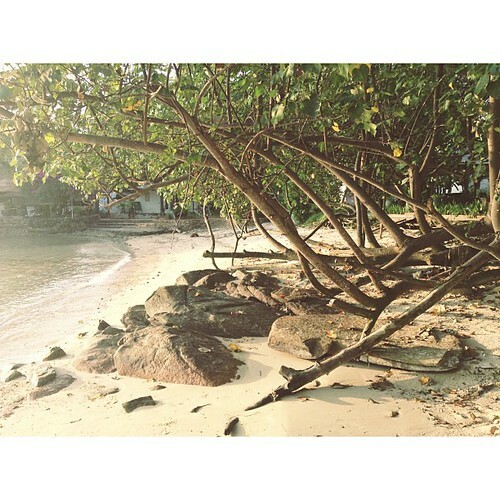 We came to Koh Samet, a little island not far from Bangkok. We've watched people posing in the surf, lying on their stomachs like mermaids while their friends or husbands take pictures. I've considered posing like this myself, I'm sure Chinua would like a mermaid picture of me as a souvenir. There are many many tourists here in our little cove, and truth be told, I'm not sure that I would recommend this island. The coves are small and when it's crowded there's not much of a way to get away from the crowds. But it has been beautiful for us. It's all we need-- some space to sit and talk, some food to eat and a little room for dreaming and writing or singing. There's nothing like writing in the morning while Leaf is singing. I take Isaac for walks in the early mornings, since he is a six-o'clock kind of baby. The sun is already hot, since we are on the eastern side of the island. 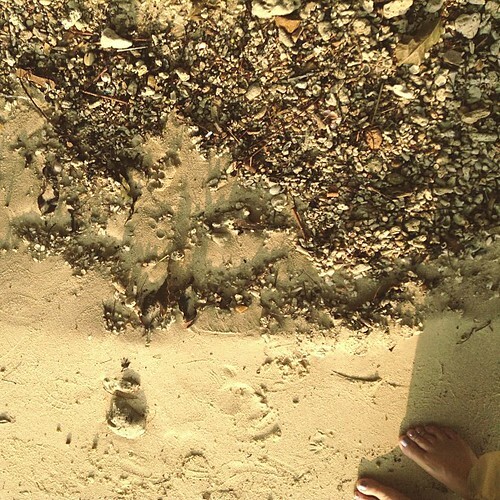 The sand is very white and the jungle comes right down to the beach. There are no coconut trees. It's very different from Goa, with turquoise water. I find that I am sad. Sadness runs underneath everything like a stream these days. And I'm dealing with more anxiety than I like. The postpartum time is no joke, for me. So I worried a little about coming here with Leaf, not sure if I'd be pleasant to be around. I'm messy now, and as we talk and talk, my eyes often fill with tears. But Leaf doesn't mind. We talk about sad things and then we're laughing again and deep down I'm anxious but I know it will pass. How can I express how thankful I am for my friend. She has had her own sorrows and there are times when her eyes fill with tears too. But in no time at all, we are laughing again. Laughing and cooing over the little friend.